Every country has its hidden pearls and Gljúfrabúi is one of the finest hidden pearls in all of Iceland. Better known as Gljúfrabúifoss, this is a 40-meter high waterfall on the south coast, not too far from the famous Seljalandsfoss waterfall. Despite the fact that Gljúfrabúi is not as popular as its friend nearby, it is by no means less impressive. Roughly translating to ‘canyon dweller’ or ‘dweller of the gorge’ in English, this waterfall is especially stunning because it is completely hidden behind steep cliffs. You can’t get there without braving the water. 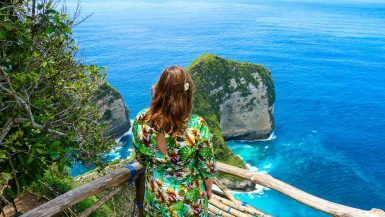 You must jump from rock to rock in the water to get through the cliffs. Then, to reach the foot of this gigantic waterfall, you have to tightly crawl along the rock wall. Be sure to bring waterproof shoes, a raincoat and protection for your camera. 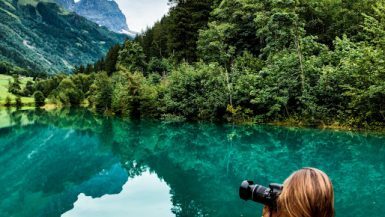 A good photo shoot of this mighty sight is not the easiest task to accomplish because there is little light between the cliffs and a lot of water drenching the camera. One of the most famous waterfalls, Seljalandsfoss is 65 meters high and very easy to reach. You can literally walk across the waterfall which can lead to some amazing pictures. Seljalandsfoss is about 120 km from Reykjavik. If you continue to follow the southern part of the Ring Road, Vik is 60 km from Seljalandsfoss and then it’s another 30 km to the beautiful Skógar waterfall. Oh, did I mention that you can visit the beautiful sights of Iceland for free? Take a dip in the oldest swimming pool in Iceland while enjoying the beauty of the surrounding mountains. If you continue to follow the Ring Road from Reykjavik to Vik, you will see a direction indicator that says ‘Seljavellir’. Follow this unpaved road and you will arrive at a small parking lot in front of the deserted swimming pool. From here, it is about a 15-minute walk along the rocky mountain valley. The landscape is phenomenal and you will have to cross the river in a few places (no, there are no bridges, so bring waterproof shoes!). This small river is formed by the Eyjafjallajökullglacier and flows in the direction of Seljavellir. Interestingly, the pool was built in 1923 by volunteers and the water comes from a natural hot spring. Oh, although you’ll be comfortable changing in the fairly primitive locker rooms, note that there are no showers or toilets here. Definitely worth it if you’re a bit of a travel rebel. Skógafoss, which we reached towards the end of a very packed first day, was extremely impressive. This waterfall has an amazing width of 25 meters and a drop of 60 meters. It’s easy to reach by car and you can also camp nearby. Moreover, there are decent facilities and an excellent restaurant here. 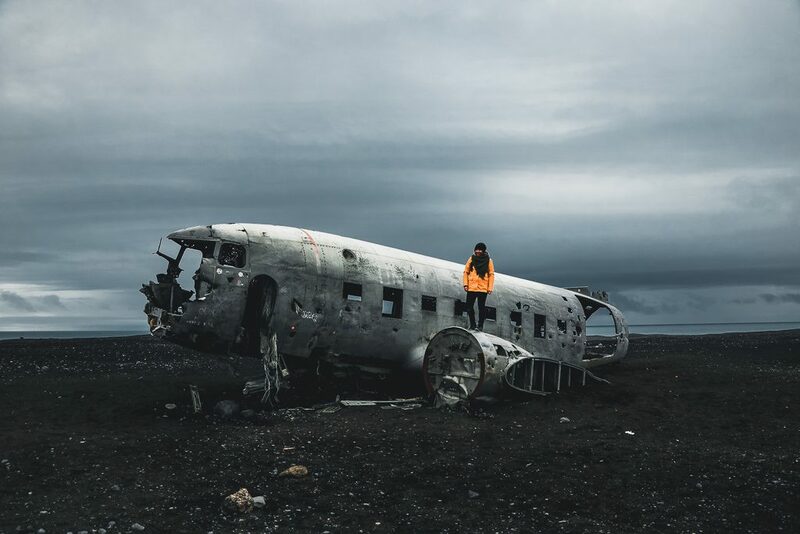 You’ve probably seen pictures of this famous aircraft wreck as it is one of Iceland’s most iconic (and somewhat ghostly) photography locations. On Saturday, November 24, 1973, a Douglas Super DC-3 plane from the United States was forced to land on the black sandy beach of Sólheimasandur in southern Iceland because of substantial icing. Will you visit this famous aircraft wreck when you are in Iceland? We did, and we don’t regret it one bit. Who isn’t dreaming about stunning white-sand beaches? We know we are! But have you ever dreamt about deep, black beaches? Well, Iceland actually has several volcanic beaches, but Reynisfjara is without a doubt the coolest black-sand beach with its crazy basalt columns, lava formations, towering cliffs and amazing caves. After all, National Geographic did label Reynisfjara as one of the 10 most beautiful non-tropical beaches in the world back in 1991. 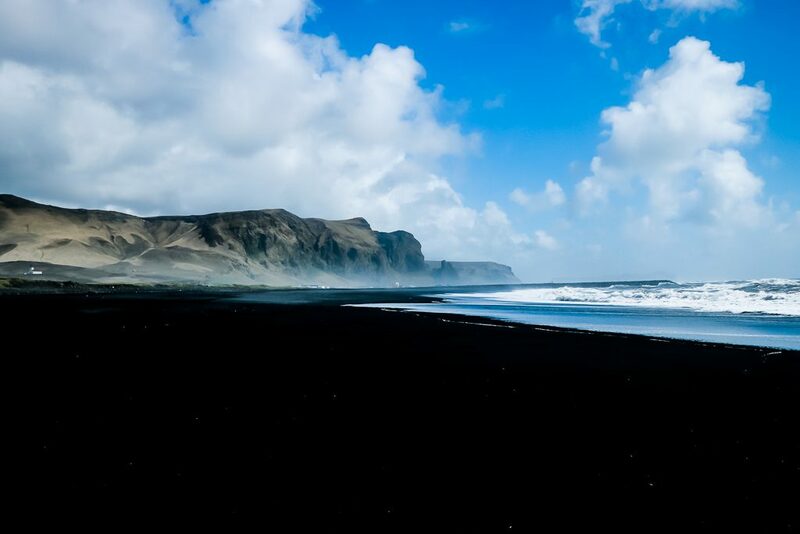 This world famous black-sand beach is right next to the small fishing village of Vík í Mýrdal. 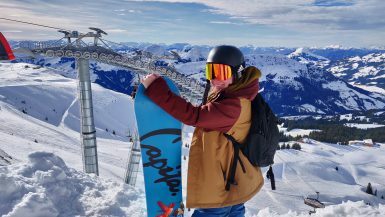 Vik is ideal for finding good food, stocking up at the local supermarket (oh yes, I budget travel) and staying overnight. From Vik, continue to follow the southern side of the Ring Road towards Skaftafell National Park and you will certainly chance upon some fascinating landscapes. They could almost be deemed extraterrestrial. 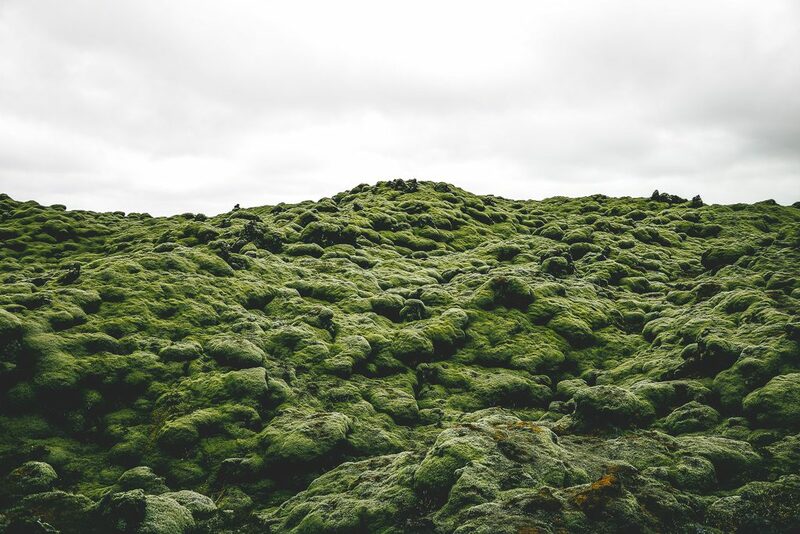 One of these is a gigantic expanse of solidified lava rock that is overgrown with moss, and it is incredible to drive through. The Eldhraun lava field was formed by an eruption of the slit volcano Lakagigar in 1783. This eruption, which swallowed up entire farms and churches over a length of 60 kilometers, was of one of the most catastrophic in Icelandic history and lasted no less than nine months. An staggering area of ​​565 square kilometers was buried under the thick layer of lava, leading to enormous consequences for both humans and animals. Hundreds of thousands of animals died as a result of the sulfuric acid released, and a quarter of the population died of food shortages in the three following years. Today, moss has literally masked this black page in the history of Iceland. The beautiful green and red hues of the moss give this beautiful landscape a peaceful and calm appearance… the deadly history buried underneath cannot be seen. This beautiful canyon is 100 meters deep and 2 km long. However, it is currently closed because tourists did not respect the special types of moss that grow here. 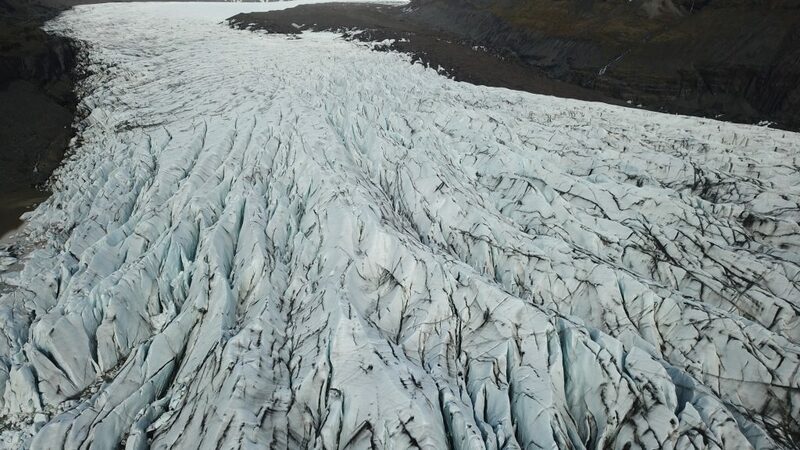 So much damage has been done that now Icelanders want to give this beautiful place some rest. 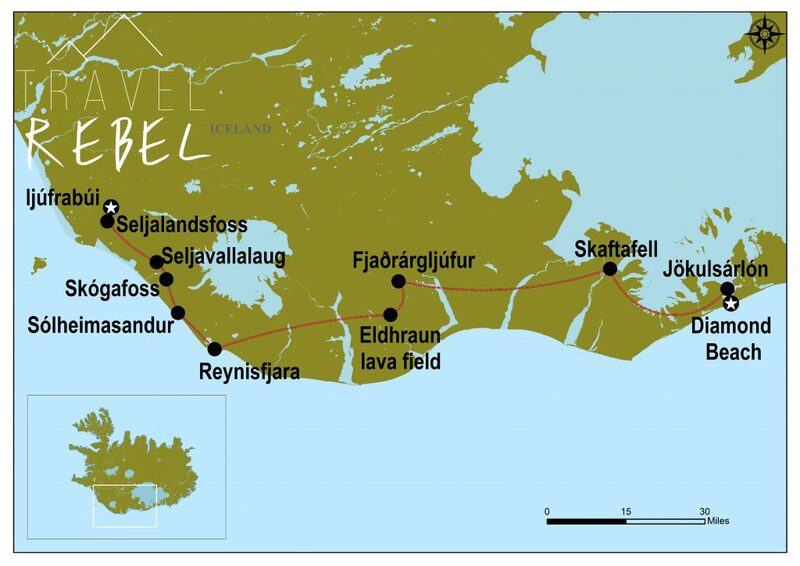 I personally wanted to see this very much, but am truly impressed by how the Icelandic population resolutely chooses to protect nature instead of determining everything with the goal of increasing tourism. If only other countries would take note! A few dozen kilometers after the lava field, you will once again driving past small, beautiful waterfalls and charming farmhouses. You will also cross some impressive rock formations that look a bit like smaller versions of Yosemite. Look out for Skaftafell, a wilderness area on the southern edge of the Vatnajökull National Park, on the way to Jökulsárlón. It is halfway between Kirkjubæjarklaustur and Höfn, and only a short drive from the Ring Road. It is somewhat of a hidden gem, but you can find yourself by some beautiful glaciers after driving on a dirt road. Several large, spectacular, light blue icebergs float peacefully through the glacier lagoon of Jökulsárlón, which is directly on the Ringweg between Höfn and Skaftafell. You can easily admire these amazing ice sculptures from the water’s edge, but there are also opportunities to sail between the icebergs. I actually saw quite a few seals here (my first seal sightings in Iceland!) as they were quite daring and came close to the shore. There’s also a mini shop, where you can warm up and buy some food and souvenirs. There’s a bridge near Jökulsárlón and on the other side is Diamond Beach. Thus, you can’t really drive past without noticing it. Just why it’s named Diamond Beach is obvious – it truly looks like this black-sand beach is covered with enormous glittering diamonds. But hold your horses, these are actually blocks of ice that have been broken off from icebergs and drifted to the stand.